Firmware Version 1.2.0 for the EOS R incorporates the following enhancements and fixes. - now available when shooting movies regardless of 'Movie Servo AF' setting. 1. Under certain conditions the electronic level displayed in the electronic viewfinder did not display properly. Products from Canon’s new full frame mirrorless system have been recognised as industry-leading – winning two awards. The first is for its affordable, compact and lightweight camera body, the EOS RP, and the second for the ground-breaking, premium L-series lens, the RF50mm F1.2L USM. 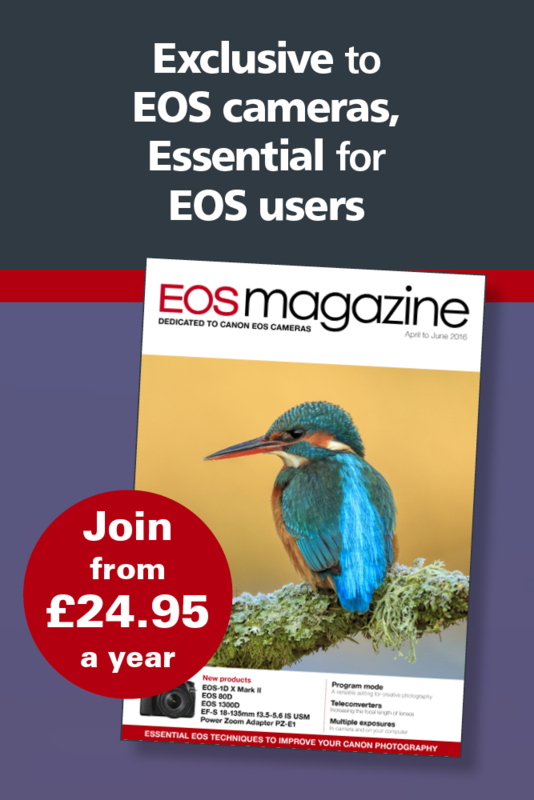 The other two accolades recognise the strength and breadth of Canon’s EF and EF-M lens line-up, from the world’s lightest 400mm f2.8 lens – the EF400mm f/2.8L IS III USM to the compact, high quality EF-M32mm f/1.4 STM lens – distinguishing Canon’s ongoing commitment to innovating lens technology and optical excellence – providing kit for every type of user, across its product range.